Join themed rooms to listen to your kind of music streaming 24 hours a day, 7 days a week. Can't find a room to your taste? 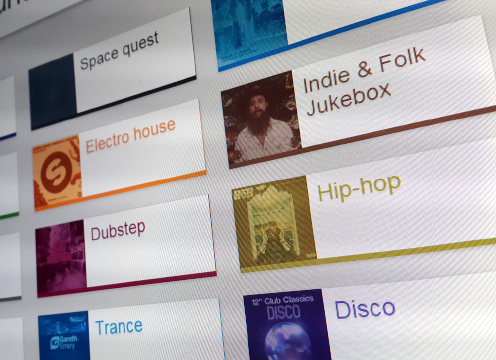 Simply create your own, add your tracks and share them with the world. 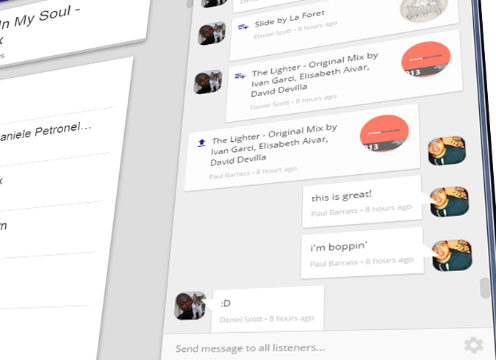 Discuss the music whilst you're listening with realtime chat. Cast your vote on tracks you'd like to hear next, or drag and drop music from Spotify into the room to share with the other listeners. On November 13th 2014, popular music sharing service Soundrop announced it would be closing its doors. With no suitable alternative available, I set out to build an open-source replacement. I wanted to harness Spotify's excellent audio quality and music library, but since they are shutting down all Spotify Apps, the only viable option was to build a stand-alone player. 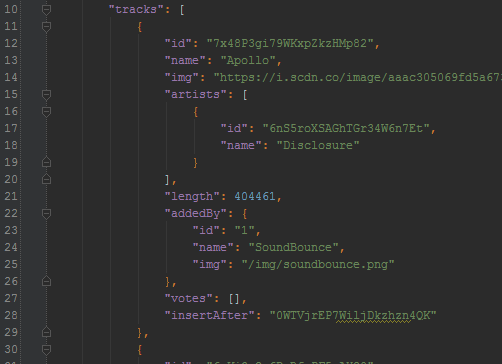 A month of late nights later, and the first version of Soundbounce is now ready to download. Why do I need a Spotify Premium account? Soundbounce uses Libspotify, which requires a Premium account to use. In future, we may be able to release a fully browser-based solution, but Spotify will need to enable developer support for apps in their Web Player. Windows is the first platform that we're launching on, but there are plans to build a player for OSX too (update - OSX beta now released!). Looking for Linux / mobile versions? Add your feedback & feature requests over on the Soundbounce issues list. Created by Paul Barrass @pdaddyo. All rights reserved.